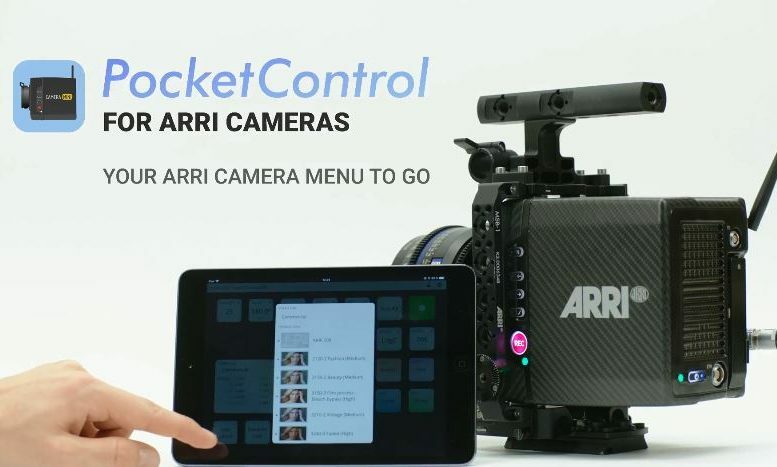 Not that long ago Pomfort, a leading provider of professional software solutions for digital media assets and colour management on the film set, launched their new iOS app: PocketControl for ARRI Cameras. 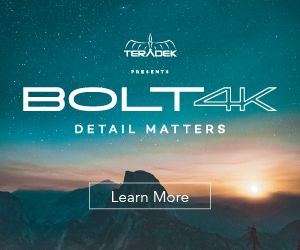 And since modern digital cinema cameras are basically computers with sensors (well, maybe there’s a bit more complexity beyond that, but in essence that’s what they are) remote control operation from smart devices becomes inevitable. 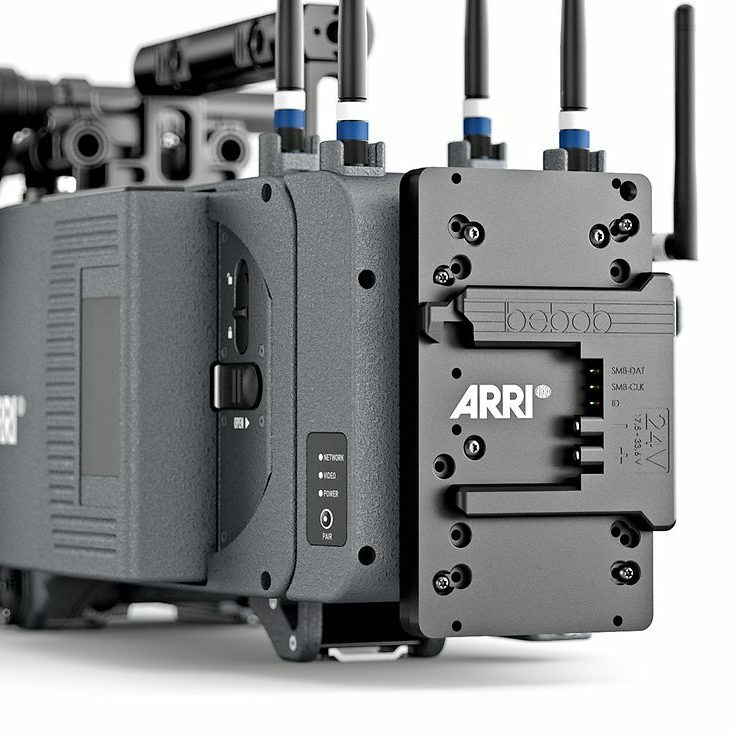 In a similar fashion such as RED DSMC2 camera users, who have the incredible FoolControl app to control their cameras from smart phones, now those using cameras made by their arch-nemesis ARRI can benefit from a similar functionality thanks to the new PocketControl app from Pomfort. The app enables users to remotely monitor and control their ARRI Alexa Mini and ARRI AMIRA cameras via iPad and iPhone. This way users of the app can always be sure to have the right settings in place, even if they don’t operate the camera themselves. The app comes as a free download with an in-app purchase option for those who want to get the maximum functionality and flexibility. PocketControl is the first iOS app that enables users to remotely monitor and control their ARRI Alexa Mini and ARRI AMIRA camera from their iPad or iPhone. 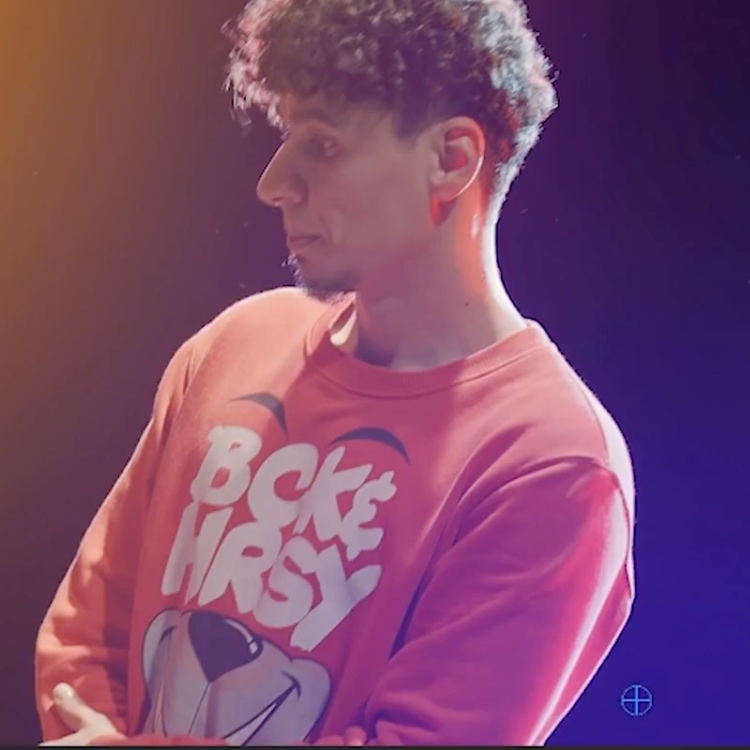 The app connects to the camera via Wifi, and uses ARRI’s Camera Access Protocol (CAP) to give users remote access to the camera functions. By remotely monitoring and adjusting the camera settings, the implementation of camera decisions becomes faster and more responsive. Change the shutter angle or EI (for example) plus many other functions from your iOS device without ever touching the ARRI menu on the camera. 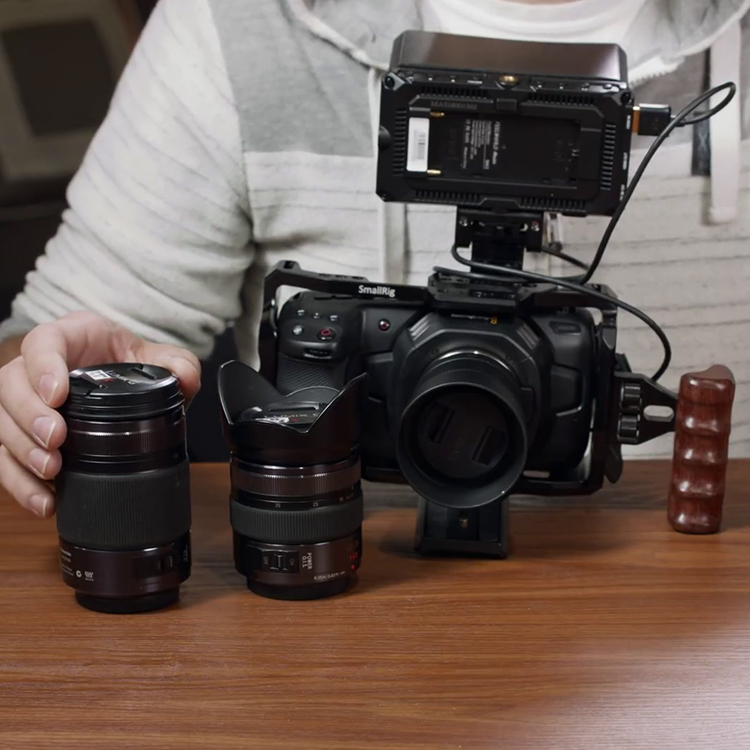 Other settings that you can adjust are the ND filter, EI/ASA, White Balance, and Sensor FPS. To avoid any unintended changes to the camera settings, you can choose to lock the camera controls inside the app. Start/Stop recording from your iPad/iPhone for those shots when your AMIRA/Alexa MINI is on a crane or gimbal stabilizer. With the “REC” button also displaying the current camera status, you can see immediately if the camera is ready for recording, currently recording, or if there is a problem with the camera (e.g. card is full). PocketControl for ARRI Cameras is available as a free download for iOS devices (iPhone or iPad) in the app store. The free download includes all monitoring capabilities of the app. The control features of PocketControl can be added via an in-app purchase after download. The in-app purchase is available for $170 USD. 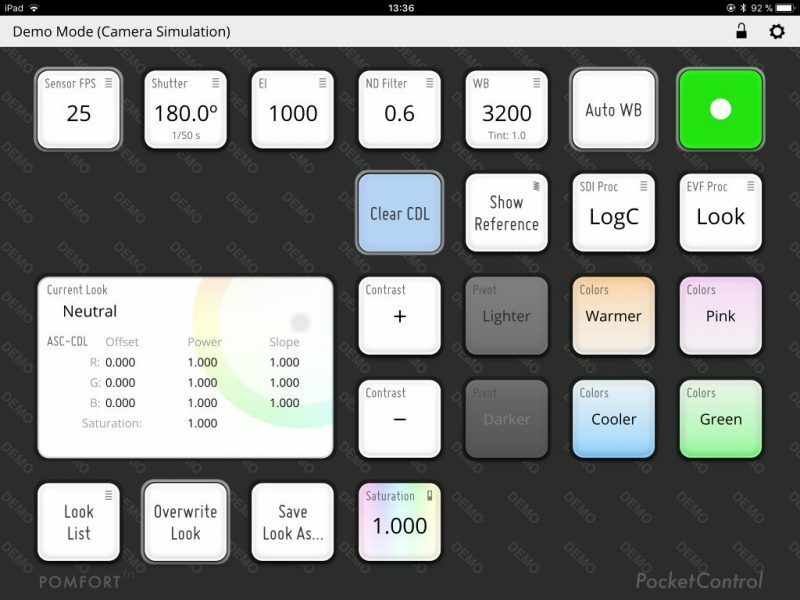 Check out this blog post by Pomfort to learn how to get started with PocketControl. For more info head over to Pomfort.